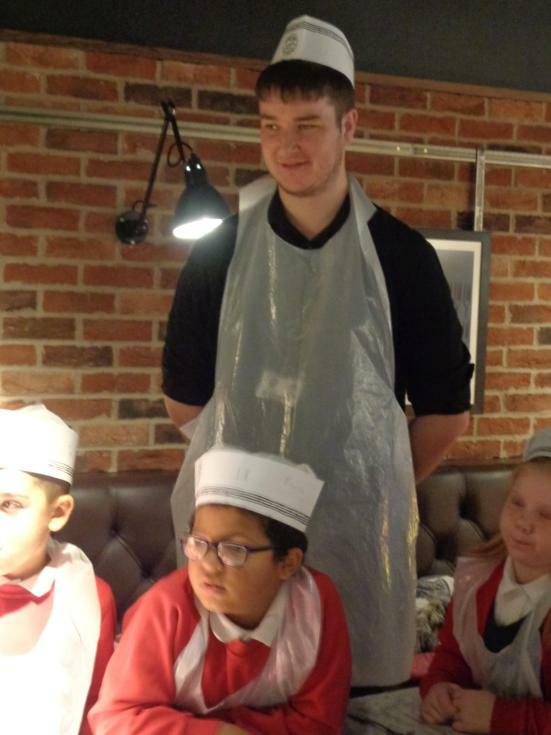 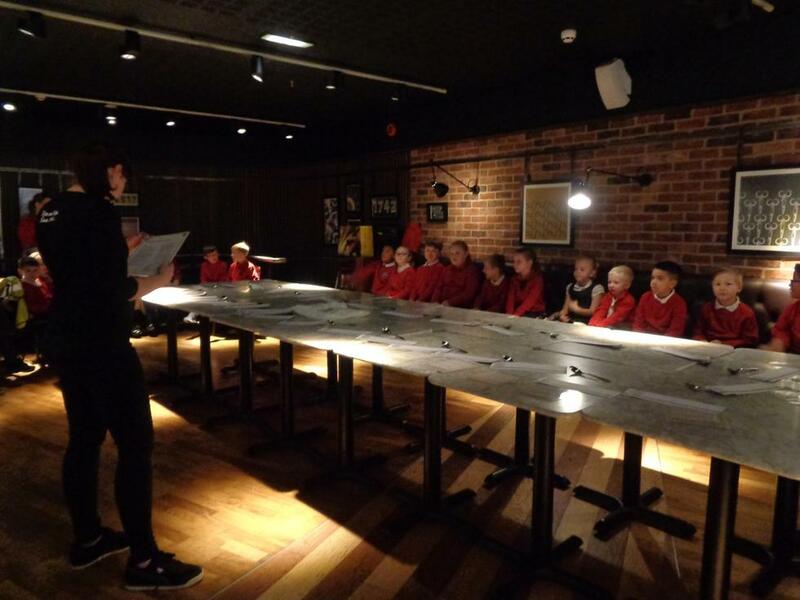 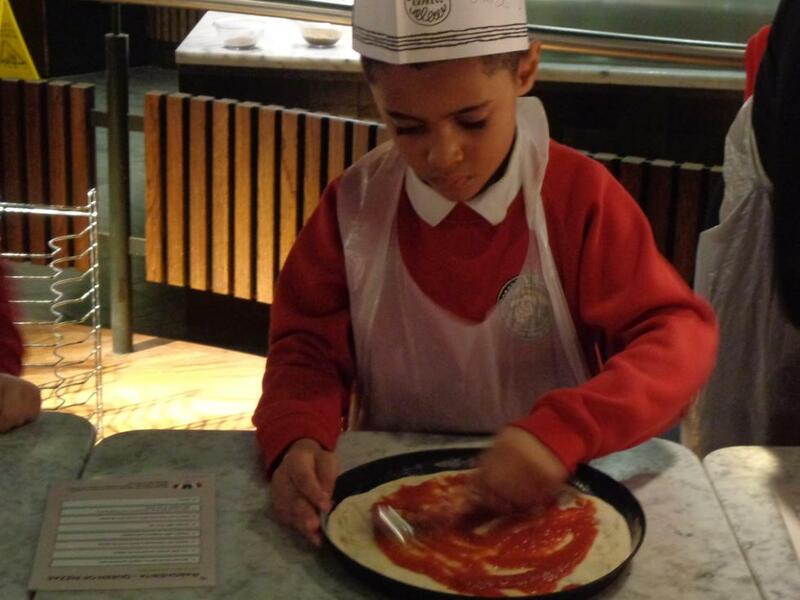 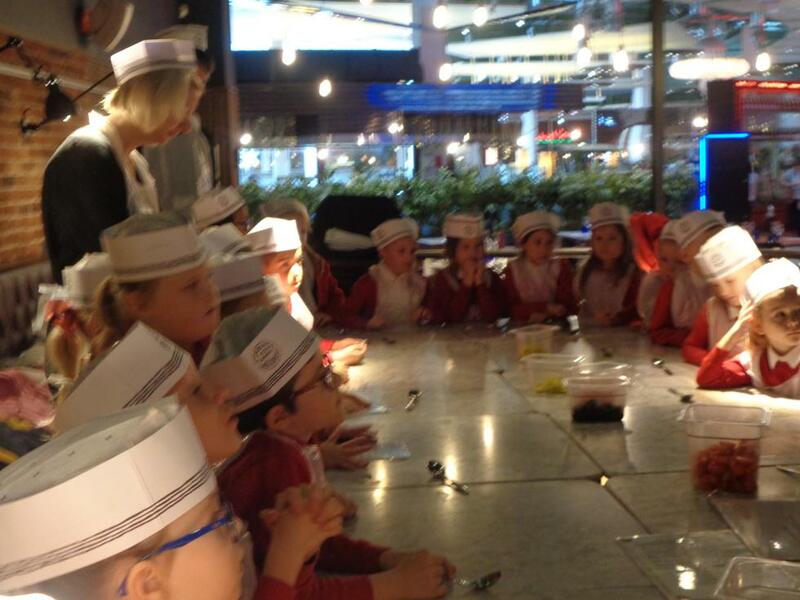 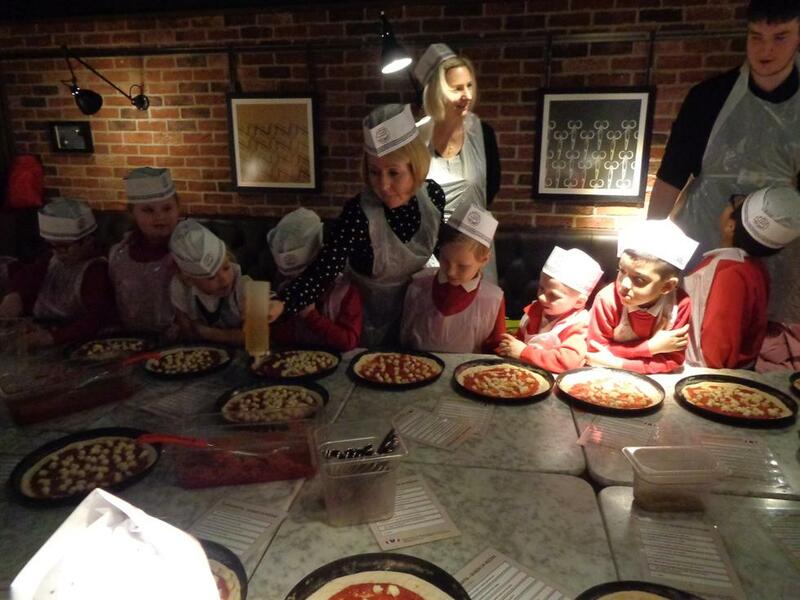 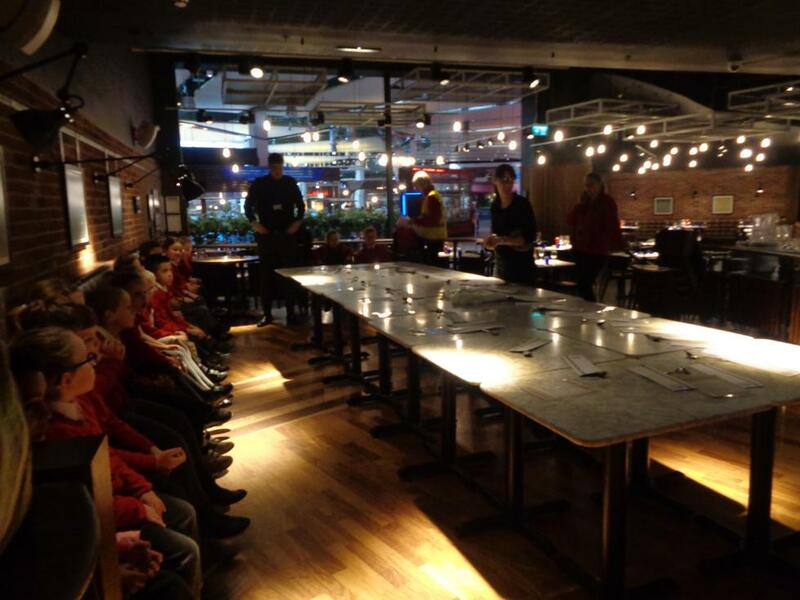 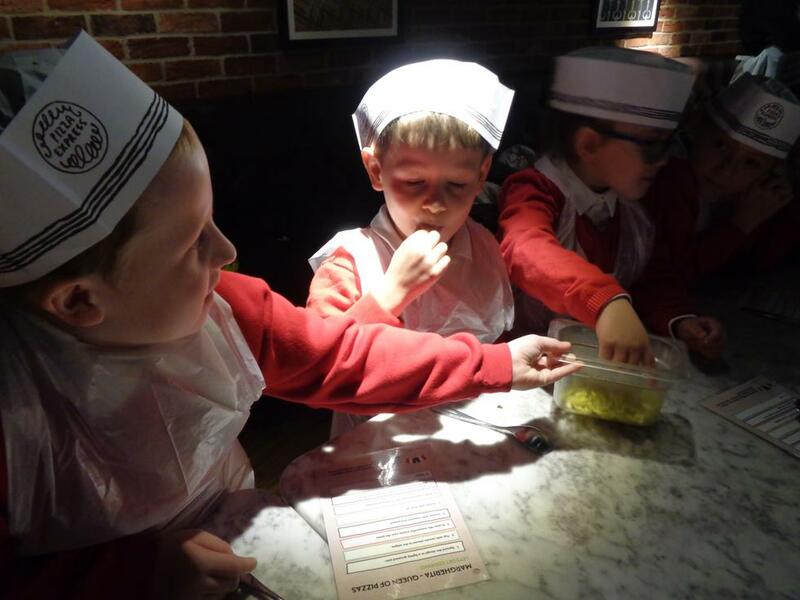 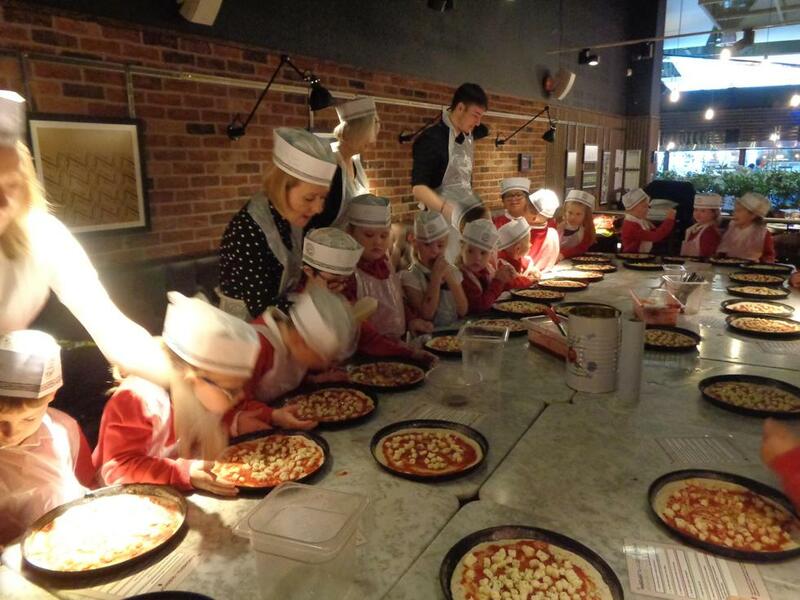 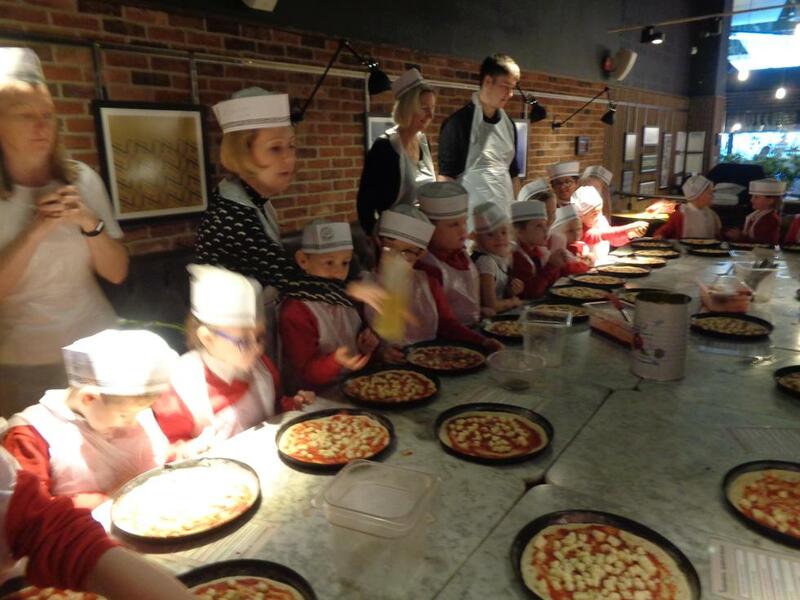 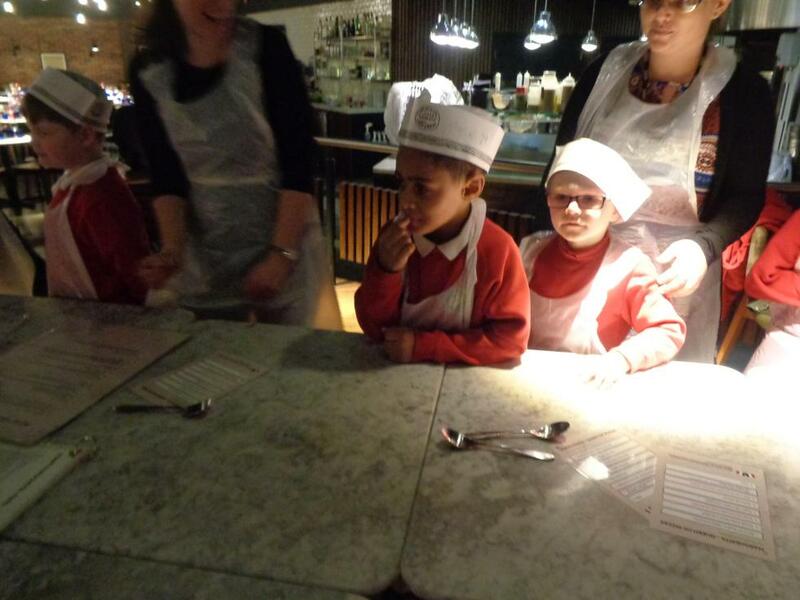 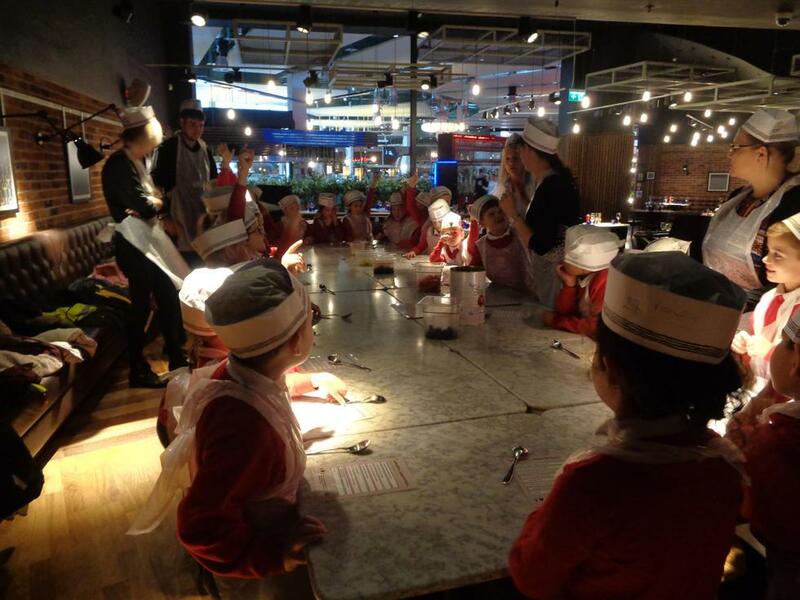 On Tuesday Class 2 went to Pizza Express to learn how to make our own pizzas. 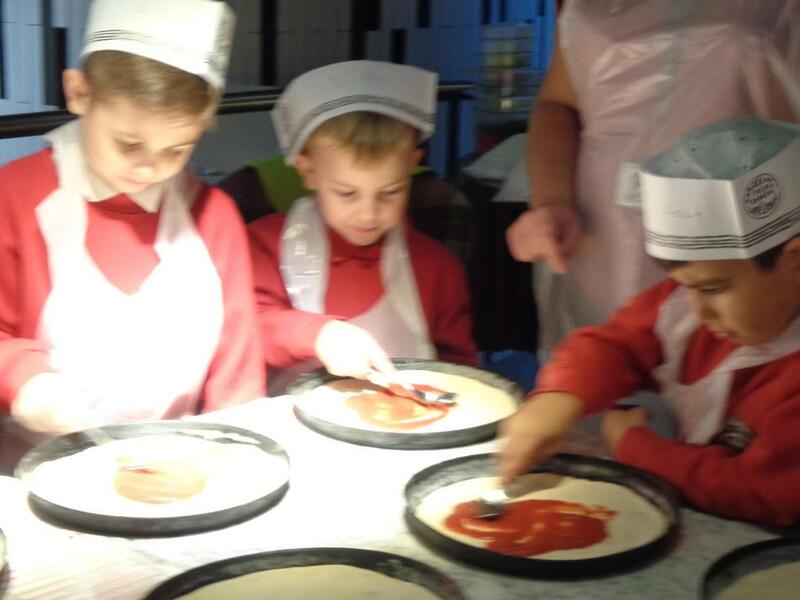 We learnt about how the pizzas are made and had chance to try some of the more unusual toppings like olives and spicy peppers. 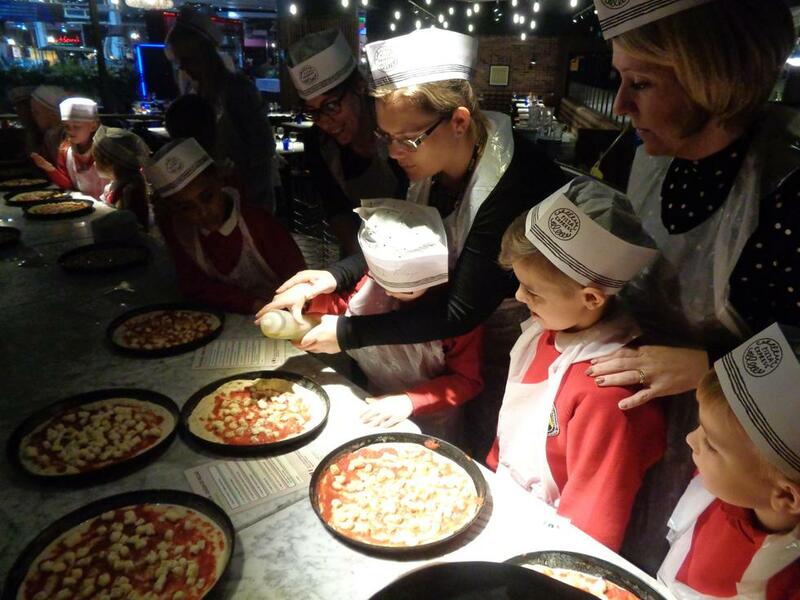 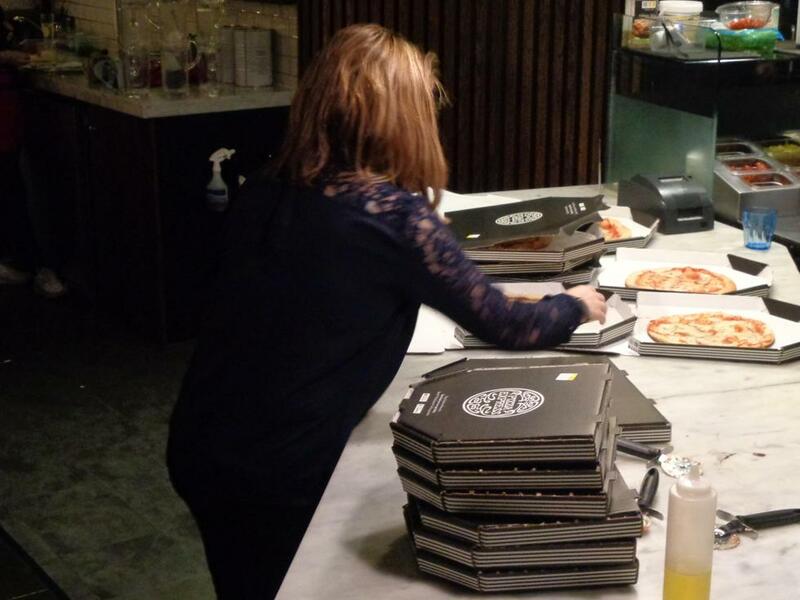 We had a fabulous time and were all lucky enough to take a tasty pizza home!